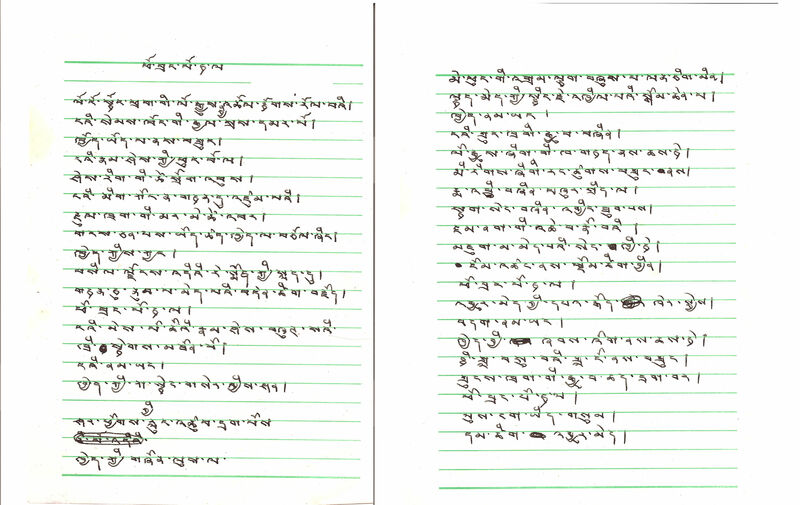 High Peaks Pure Earth presents the English translation of a poem titled “Potala Palace” by Tashi. Tashi is a young Tibetan from Rebkong in eastern Tibet who was featured in a piece titled “Out of Tibet” by Alec Ash that was published both online on Danwei.Com and also in print in a volume called “Chinese Characters: Profiles of Fast-Changing Lives in a Fast-Changing Land”, edited by Angilee Shah and Jeffrey Wasserstrom. 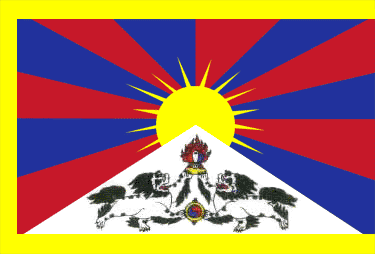 Be sure to read Tashi’s story in “Out of Tibet”. The eternal flame of the butter lamp that flickers in my eyes Is stoked by my sweat and blood. Will decorate your pillars with golden rings. Even though you are hurt you lick your wounds And stand proud in all circumstances. Will serve under your blessing.